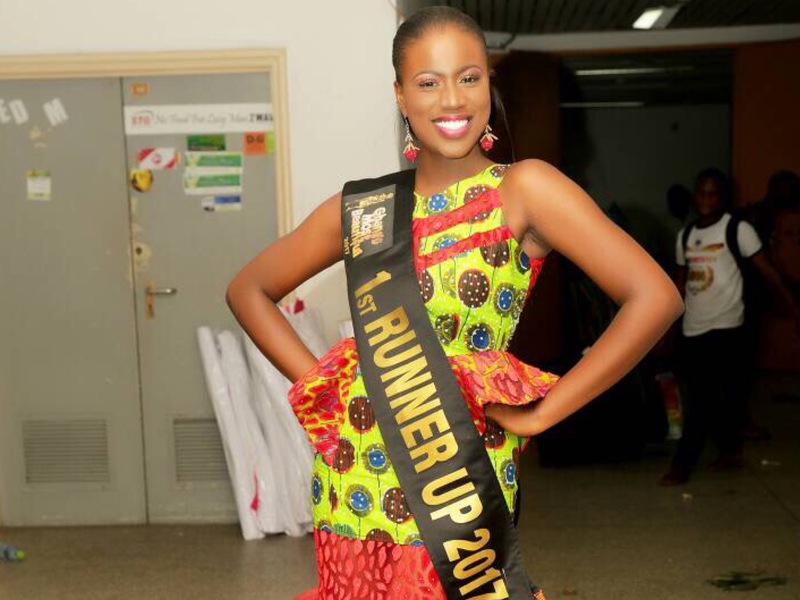 Baaba Botchway who emerged 1st Runner Up at TV3’s Ghana’s Most Beautiful season 11 is set to officially launch her foundation. 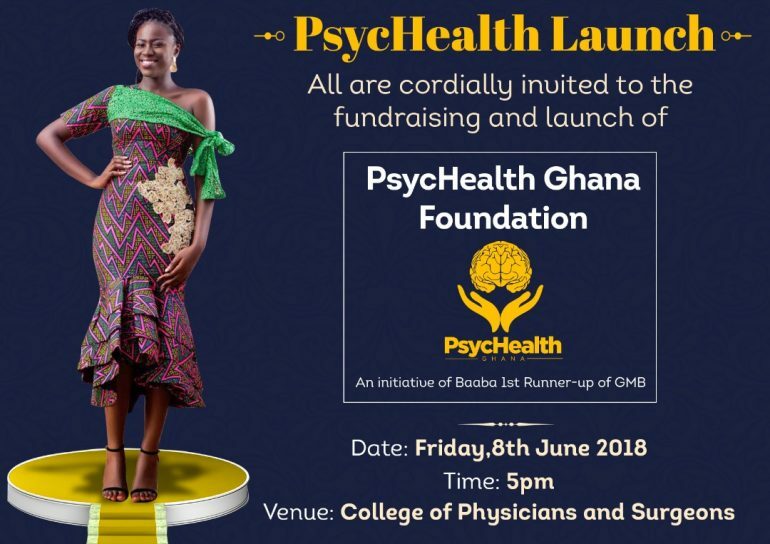 Named “PsycHealth Ghana Foundation”, the foundation aims at educating the public on mental health related issues to help reduce the stigma associated with mental illness and help strengthen the support system. 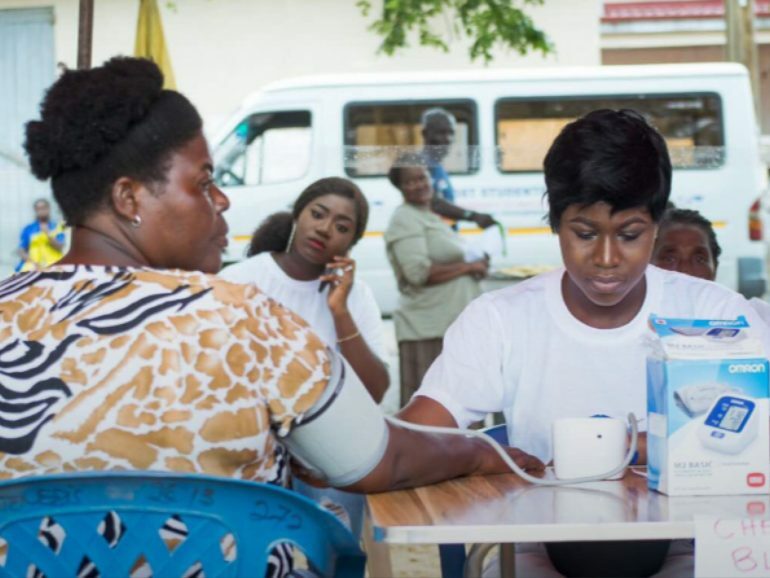 PsycHealth Ghana Foundation will also work to identity early cases through health screening exercises to prevent further complications of likely patients. 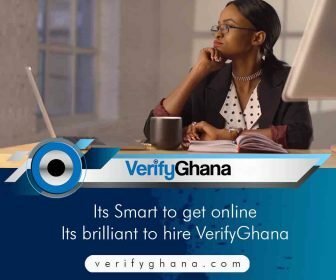 Baaba, who is a Psychiatric Nurse by profession, will also lead her foundation to support discharged patients through rehabilitation to make them independent and reintegrate them back into the society.